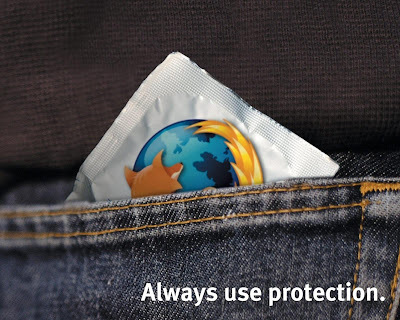 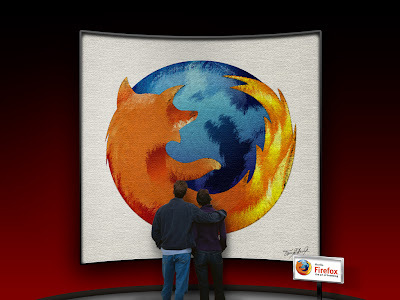 From its humble beginning a decade ago, Firefox is now a force to reckon with. 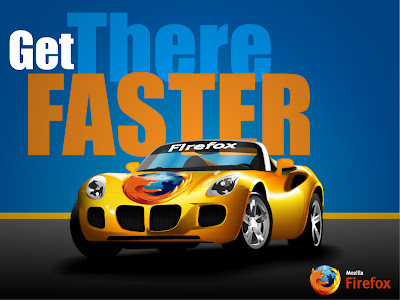 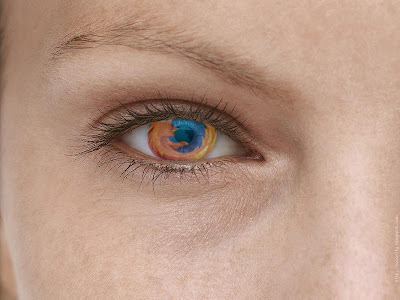 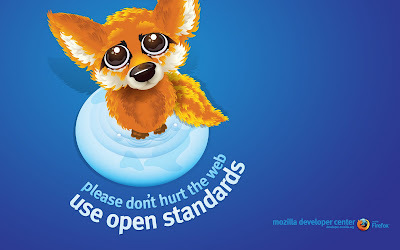 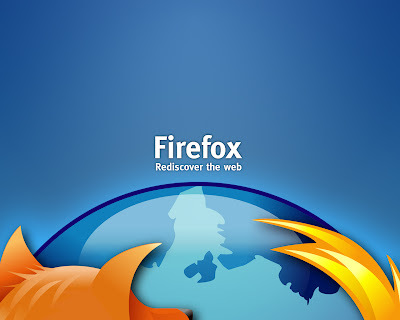 Firefox 3.5 is now the most popular web browser in the world, which is an astonishing feat, when you consider the fact that, web was all about Windows and IE till a few years ago. 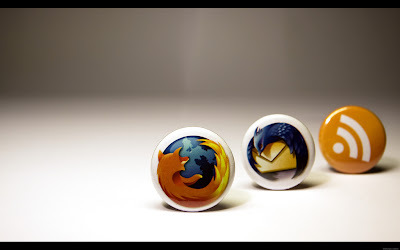 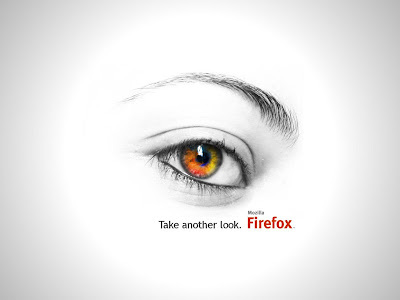 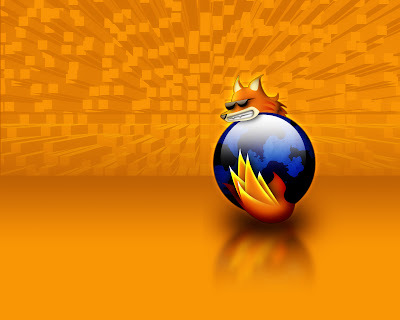 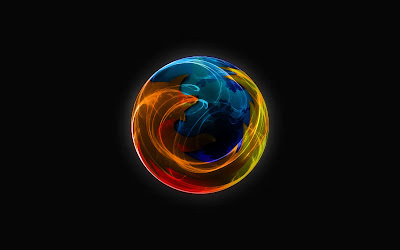 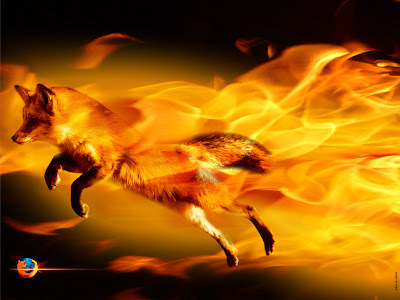 Now, to all those Firefox fanboys, let me introduce, 15 awesome Firefox Wallpaper collection. 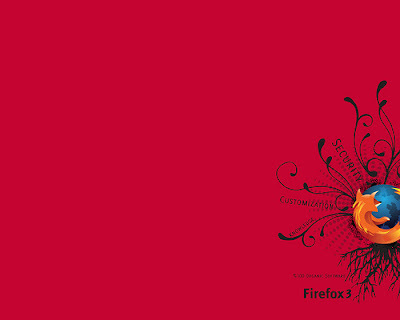 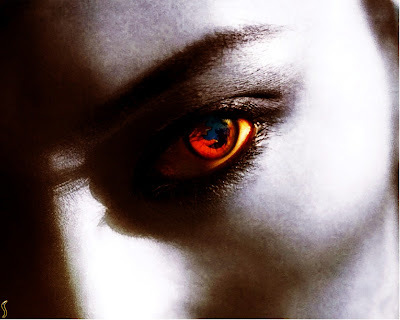 Disclaimer: I have tried my best to link the wallpapers to its original authors. 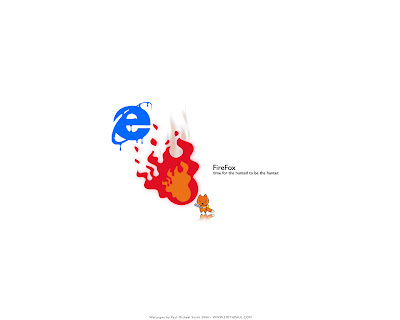 But for some of the wallpapers above, I was not able to find the original link. 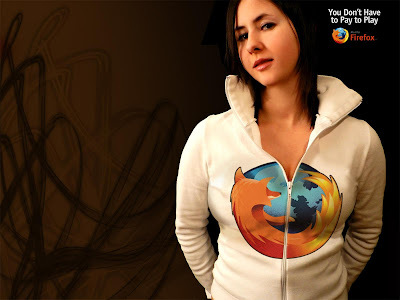 If you are the owner of any of the wallpaper above, give me the link and I will link the wallpaper to you.